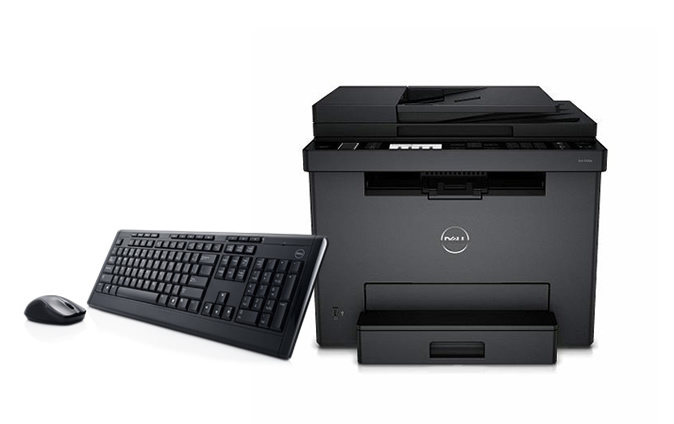 CCD Business Computer Sales and Services in Kansas City, Overland Park, Olathe, Shawnee, Lenexa, Leawood. CCD Custom Built Computers for Business. Besides the ongoing maintenance and management of our client’s computers, servers, networking, and software assets, CCD also provides all the hardware and software you need to run your business! We sell and service servers, laptops, workstations, network equipment, and other peripherals. 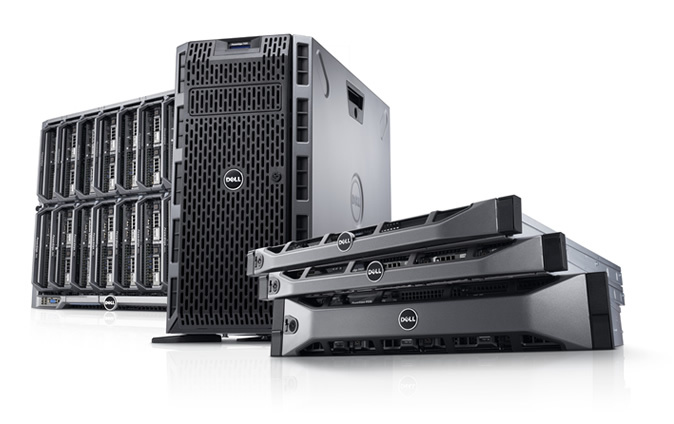 Experience high-performance Dell servers from CCD customized to power your network, plus desktop & laptops to run your most demanding apps. Enhance your employee's work environment with quality accessories & peripherals from CCD that will improve how they work, communicate, and interact. 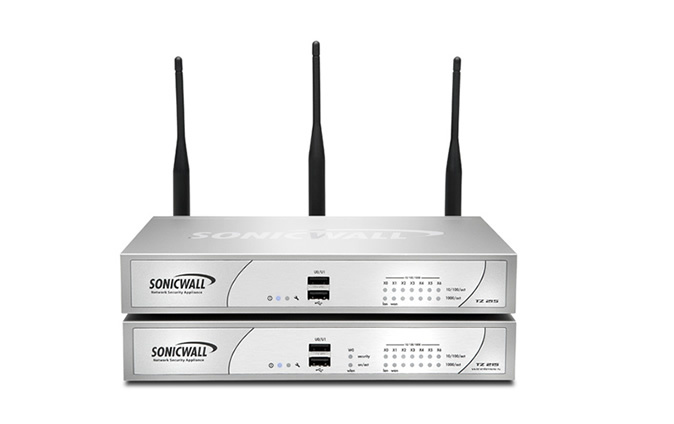 Sonicwall Firewalls from CCD protect your network and data from outside threats. Our Sonicwall managed service provides expert deployment and maintenance. 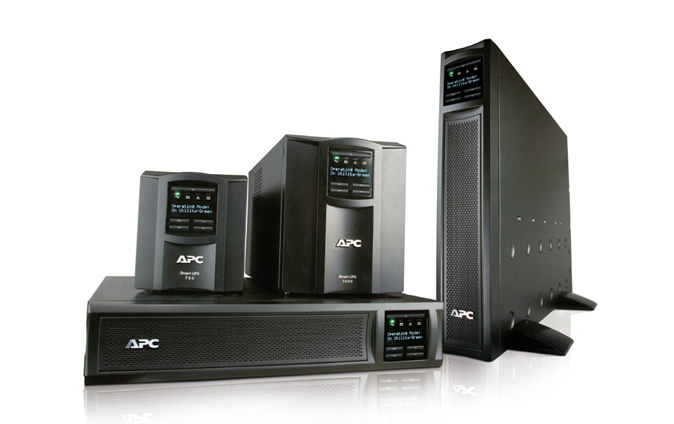 APC power protection by CDD supply abundant battery backup during outages and graceful unattended shutdown over long extended outages over your network. Call us for the latest servers, storage, security, and networking solutions from the leading technology manufactures. Let us make you a custom quote. At CCD we always give you the best possible price on all our products services. CCD is your one-stop-shop for all your IT needs. Whether you are purchasing new equipment, installing equipment, maintaining or adding to your existing infrastructure. We can handle all your business IT needs.